PS: the above are for reference; customized design is provided. to make sure can not move easily. moulds are easy to be installed together. Because the holes are finished with high precision. The device has advanced techniques, quick action, long life and low noise. You could control it easily. B. 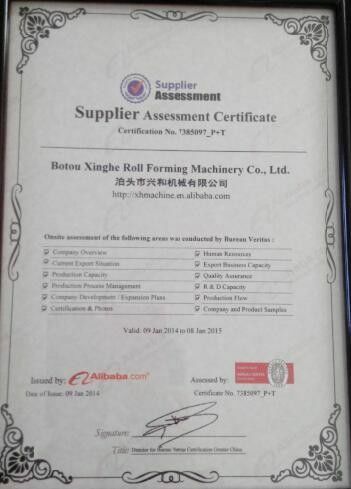 All rollers material adopt high quality GCR15 steel with quenching treatment and tempering treatment, and the hardness reaches to HRC58-62. 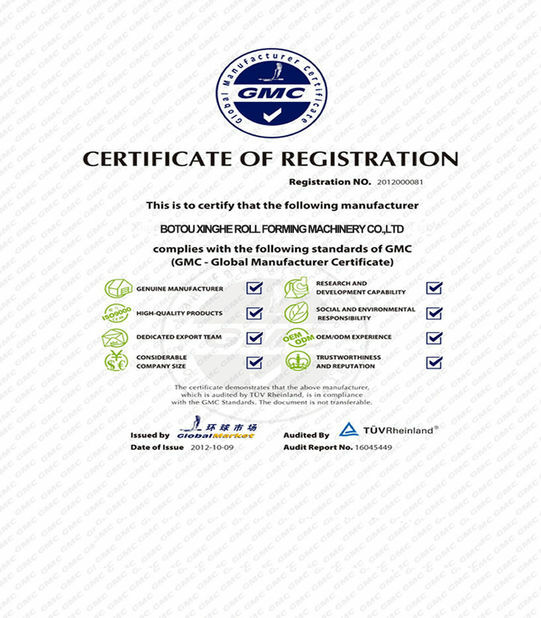 All rollers are treated by full CNC machines to make sure the rollers with good rigidity and precision, and form perfect sheets as per design. D. Rolling shaft supporting structure type is steel wall and welded with the basement together to have rigidity. E. Cycloidal pin gear speed reducer motor driven, the back/forward roller driven by chain, part of upper/lower rollers driven by gear. A. Adopts post cutting, the cutting blade material is Cr12 with quenched treatment. B. Adopts welded frame for good rigidity. precision of cutting and low noisy, long life. 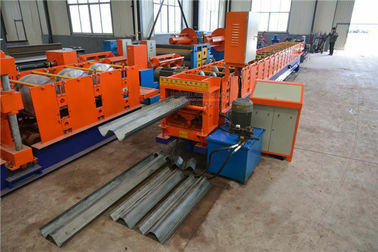 A. Adopts separated hydraulic station for punching device and cutting device. B. Supply the initial power to the puncher and cuter through a closed oil tank. A. Adopts PLC control and frequency adjust speed, length measurement encoder calculation technology, realize the automatic production. B. Pressing button Operation, adopt high quality components, such as Mitsubishi PLC,transducer and touching screen, Omron mini-relays, Schneider AC contactor,switches, and so on. C. The system uses modular structure with convenient, reasonable wiring arrangement. It can be used to hold finished panels. We supply 2 pieces with length of 2000mm. Normally 2 pieces supporters together can hold 7000mm panels. 1. We provide our customers with 1 year warranty. 3. Technical support is provided for free at the whole life of the machine. 4. Over-sea service is provided; the cost thus incurred shall be paid by the buyer. 1. Standard packaging: Main machine is naked. Computer control system is packed by carton box. Hydraulic pump in waterproof bubble wrap. spare parts in carton box. 2. pack according to customers' requirements. Payment: 30% deposit by T/T before production and the balance 70% after inspection confirmation before shipment. 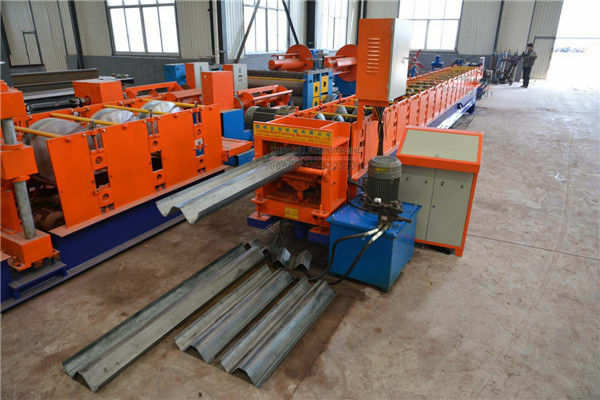 We deliver the machine within 30-45 days after receiving the deposit. We provide our customers with 1 year warranty and technical support is provided for free during whole life of our equipment.